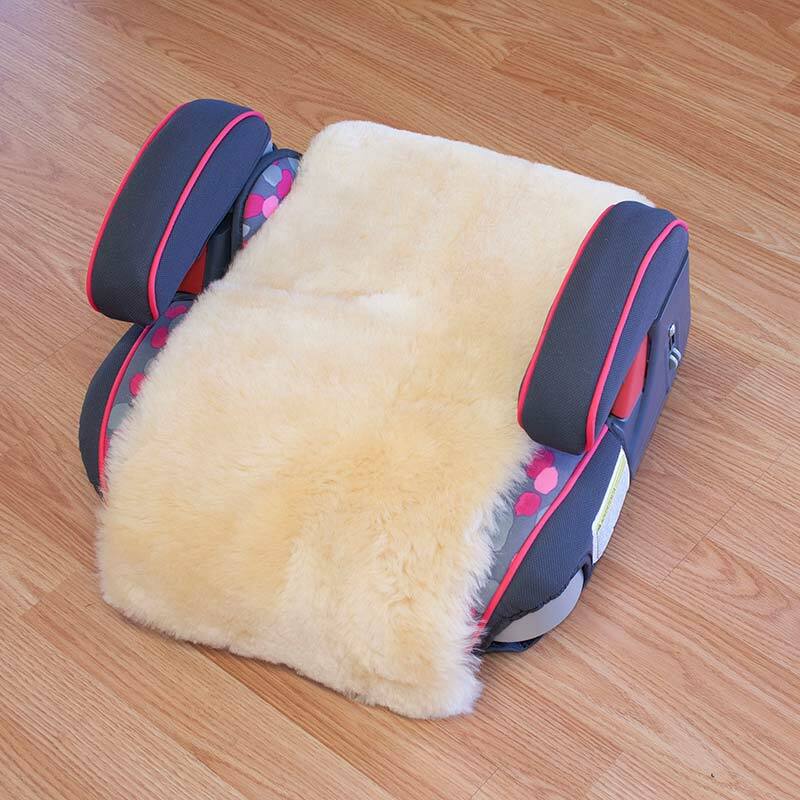 Keep your little one cozy and comfortable in the car all year round! 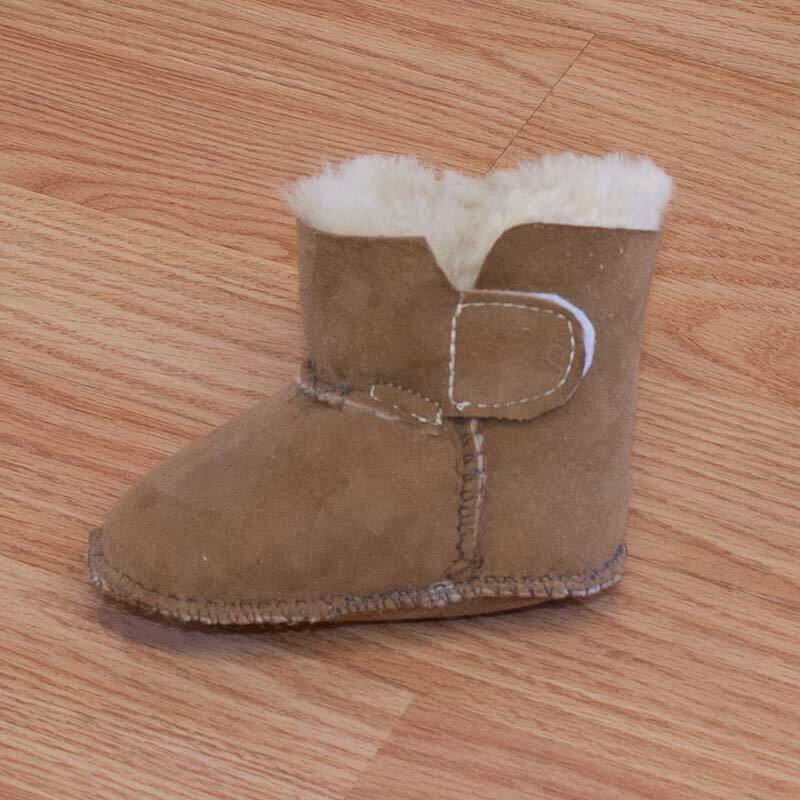 Keep your little one cozy and comfortable all year round! 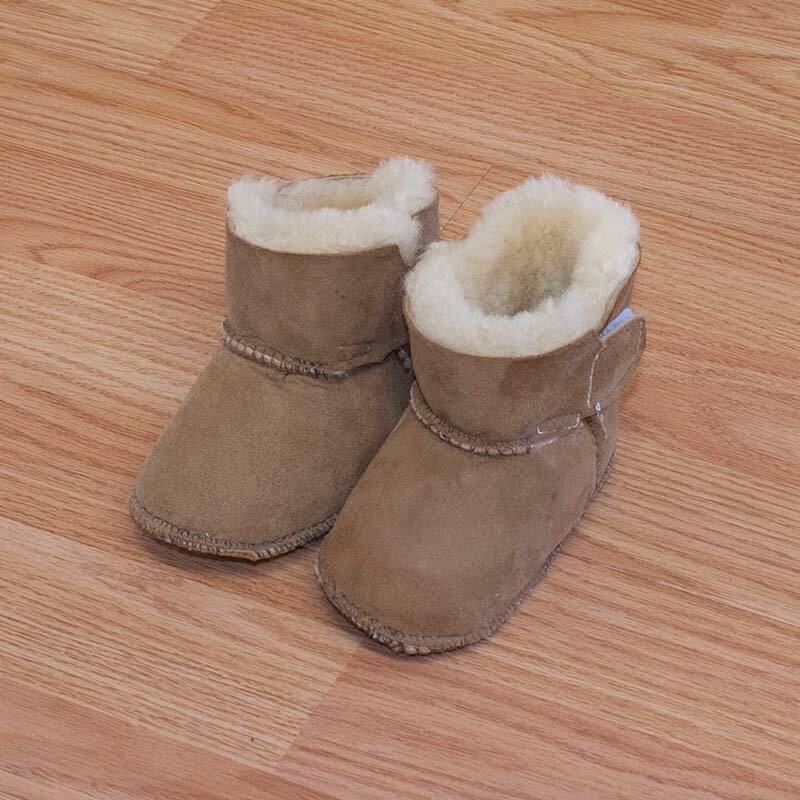 Keep your baby's feet cozy and comfortable with our handmade 'Sheepskin Booties'! 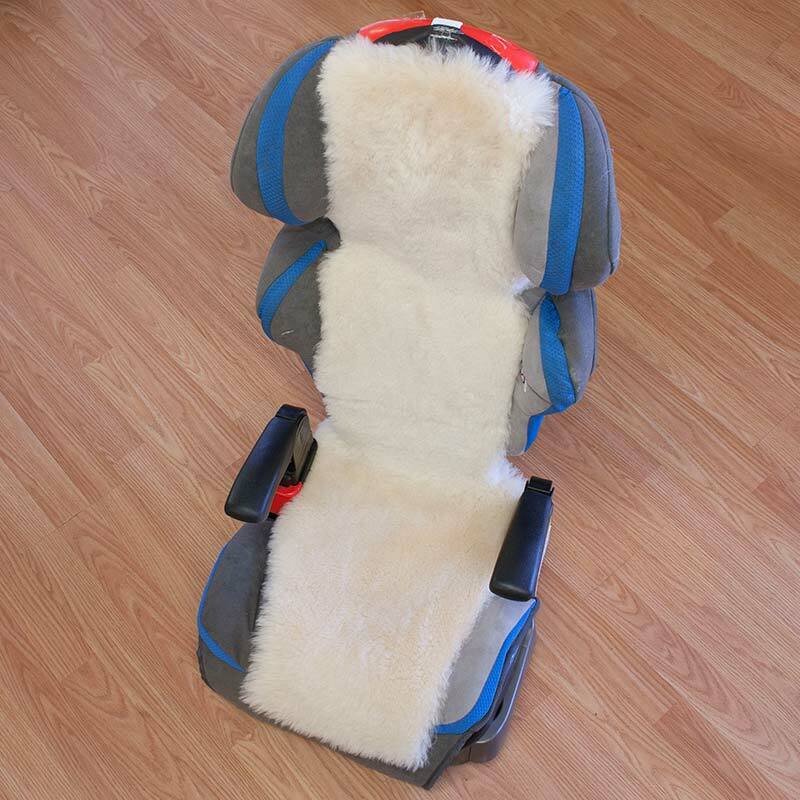 Sheepskin regulates body tempertaure and wont make their feet too hot! 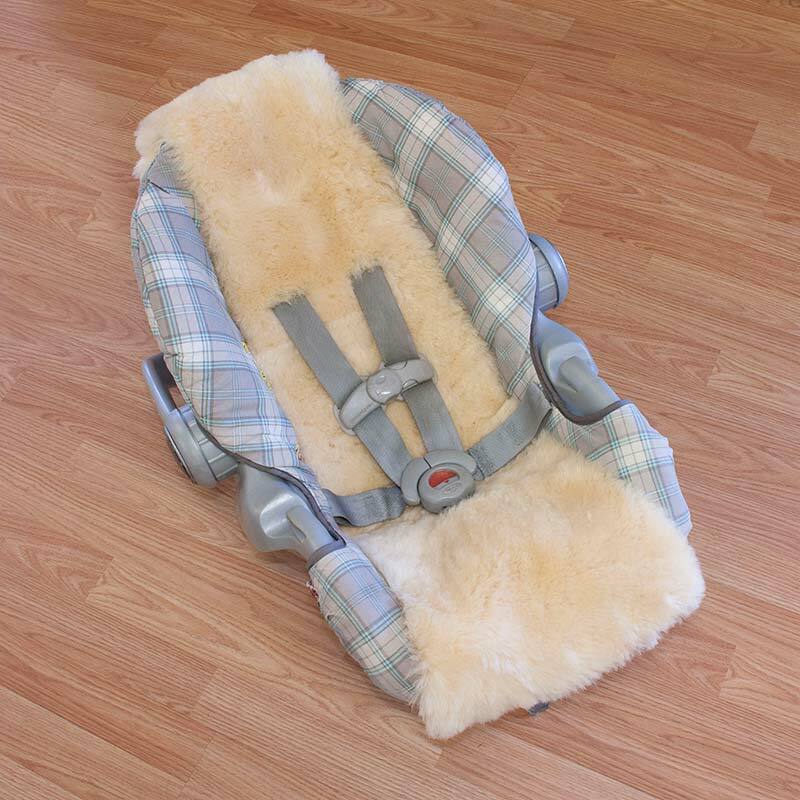 Naturally resists wet and soiling and regulates your baby's body temperature. 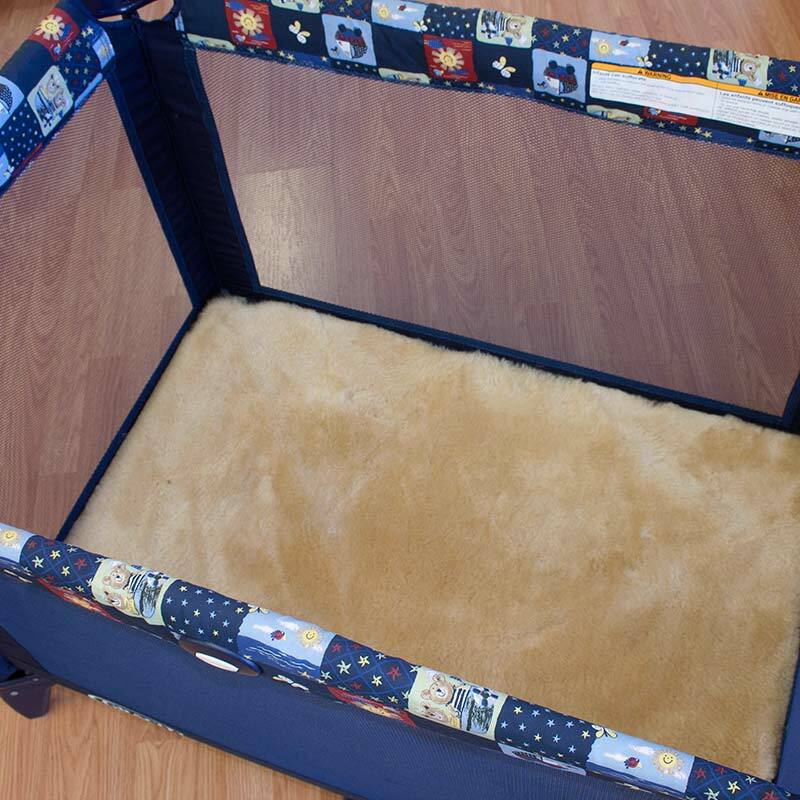 Keeps your baby cool and comfortable helping them sleep longer.